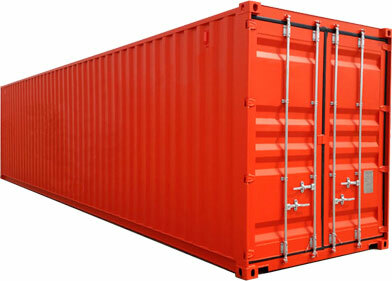 These durable, general purpose shipping containers measure 20ft in length and come with double doors as standard. 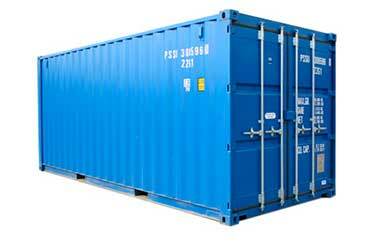 Used and in good condition, our containers can be purchased at a very reasonable price for storage or for use as site offices. These general purpose shipping containers measure 40ft in length and come with double doors as standard. Used and in good condition, these durable containers can be purchased at a very reasonable price for domestic storage or for use as site offices. 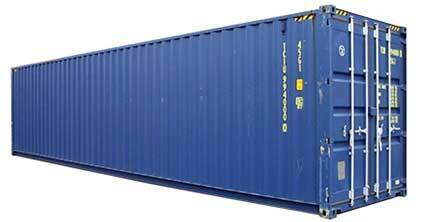 Our 40ft high cube shipping containers are ideal for storing taller items or stacking bulky items. All our high cube shipping containers are in great condition. We can also organise transport and delivery directly to you at a very competitive price.